im·pres·sion : a negative likeness or copy in reverse of the surface of an object; an imprint of the teeth and adjacent structures for use in dentistry—see ALTERED CAST PARTIAL DENTURE I., DENTAL I., DIRECT BONE I., I. AREA, I. MATERIAL, I. TRAY, MASTER I., PARTIAL DENTURE I., PRELIMINARY I., SECTIONAL I., TUBE I.
impression compound: slang: see MODELING PLASTIC I.C. integration: see FIBROUS I., OSSEOUS I., TISSUE I.
interarch distance : the interridge distance; the vertical distance between the maxillary and mandibular dentate or edentate arches under specified conditions—see REDUCED I.D. interim obturator : a maxillofacial prosthesis which is made following completion of initial healing following surgical resection of a portion or all of one or both maxillae; frequently many or all teeth in the defect area are replaced by this prosthesis. This prosthesis replaces the surgical obturator which is usually inserted at or immediately following the resection. Generally, an interim obturator is made to facilitate closure of the resultant defect after initial healing has been completed. Editorial Note: Unlike the surgical obturator, which usually is made prior to surgery and frequently revised in the operating room during surgery, the interim obturator is made when the defect margins are clearly defined and further surgical revisions are not planned. It is a provisional prosthesis… Also, it frequently must be revised (termed anobturator prosthesis modification) during subsequent dental procedures (i.e. restorations, gingival surgery, etc.) 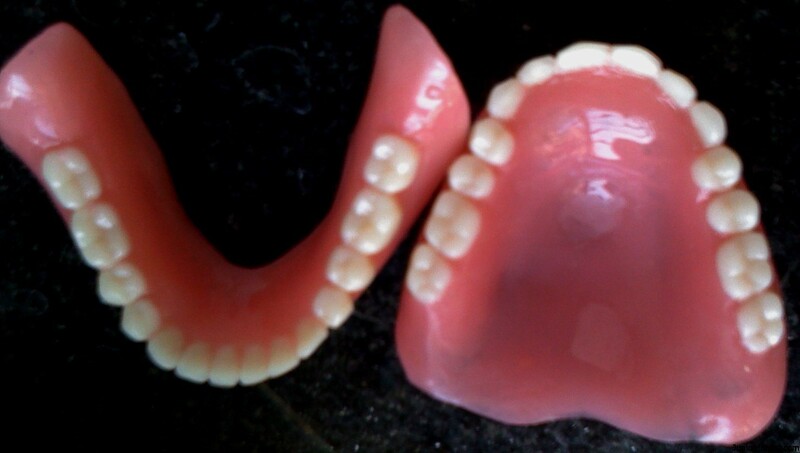 as well as to compensate for further tissue shrinkage before a definitive obturator prosthesis is made. in·vest·ment n: see DENTAL CASTING I., REFRACTORY I.